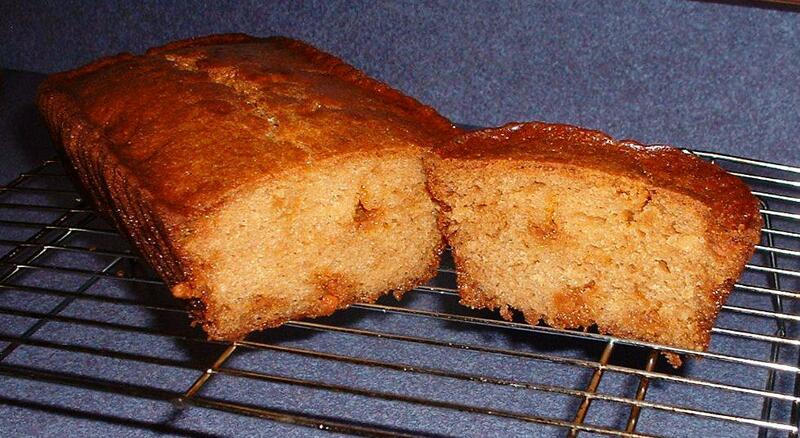 A super simple and super easy Amish Friendship Bread recipe! Warm butterscotch with just the right amount of sugar makes this a family favorite. In a large mixing bowl, add ingredients as listed. Grease 2 large loaf pans. Dust the greased pans with granulated sugar. Pour the batter evenly into loaf pans. Bake for 1 hour, or until the bread loosens evenly from the sides and a toothpick inserted in the center of the loaf comes out clean. This is my very favorite friendship bread flavor! This is a wonderful bread. Not too moist, and on the bottom, mine got a little crunchy, which is really good. While reading the recipe at first I thought it might be too sweet, but it is just perfect. This is by far my favorite recipe from this site! My dad is a butterscotch lover and is always asking when I’m going to make more! I have several recipes for Friendship Bread. This is 1 I will add to them. Can’t wait to try it. Made 10 loaves today, love this recipe! Just made this bread this morning. It is absolutely delicious! I’m making this one now! Encouraged by the comments. Can’t wait to try it. Thank you! Hi Rebecca — Welcome to the Kitchen! Have fun with this and if you want to snap a picture, submit it here: https://www.friendshipbreadkitchen.com/recipe-box/submit-photo/. I’m announcing first annual photo contest in a week and all photos submitted in 2017 qualify! What is Amish friendship bread starter ? Hi Trish! If you’re curious about Amish Friendship Bread Starter, you are in the right place! According to Wikipedia, “Amish Friendship Bread is a type of bread or cake made from a sourdough starter that is often shared in a manner similar to a chain letter. The starter is a substitute for baking yeast and can be used to make many kinds of yeast-based breads, shared with friends, or frozen for future use.” To find out more about what Amish Friendship Bread is, visit our Amish Friendship Bread 101 page. 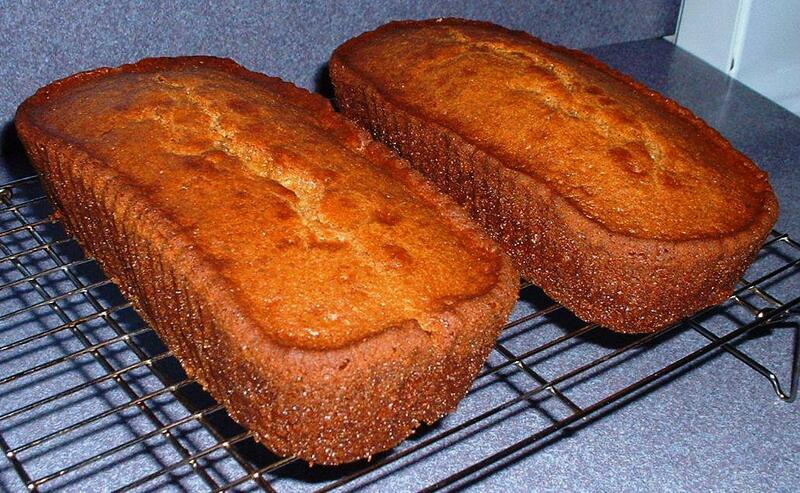 To make your own Amish Friendship Bread Starter, you can visit our Amish Friendship Bread Starter recipe. Happy Baking! This bread was a big hit with my family! I happened to make it while up at our mountain cabin at 4,000 ft. First time I tried high-altitude baking. Just google “high altitude baking” and make the necessary adjustments to liquid, leavening and temperature/time and it’ll be fine.